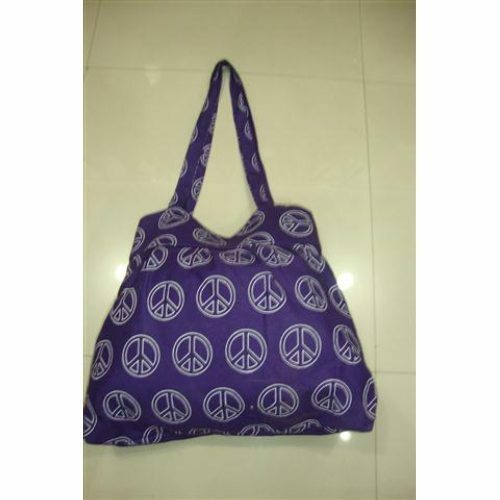 An utter delight to be used, these exclusive range of Peace Sign Cotton Bags make use of exciting color combinations and rich alluring patterns which make these cotton bags preferred choice to be used by fashion conscious ladies. Being environment friendly, these bags also provide for impressive finish appeal which makes these bags loved and demanded by all. Perfectly matching up with the tastes of customers, its quality finishes with attractive designs and innovative designed shapes also make these printed cotton bags an exciting option to own.